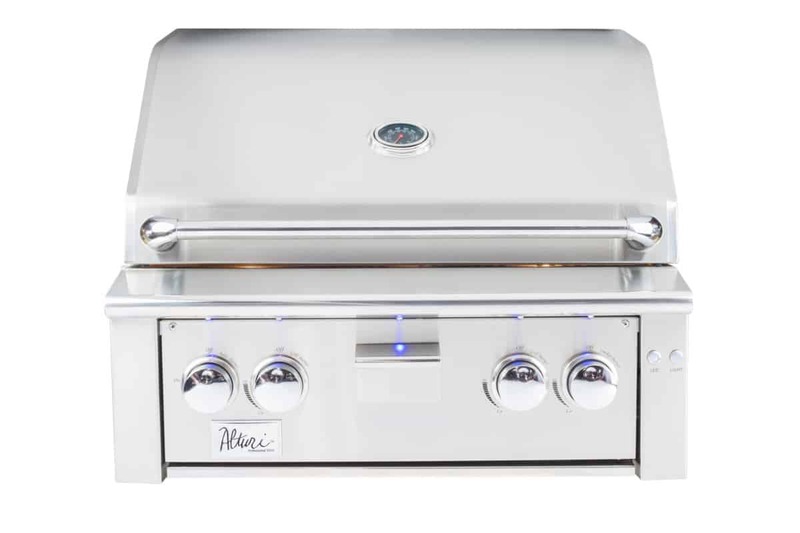 Whether you're a professional chef or a novice, we have a grill for you! 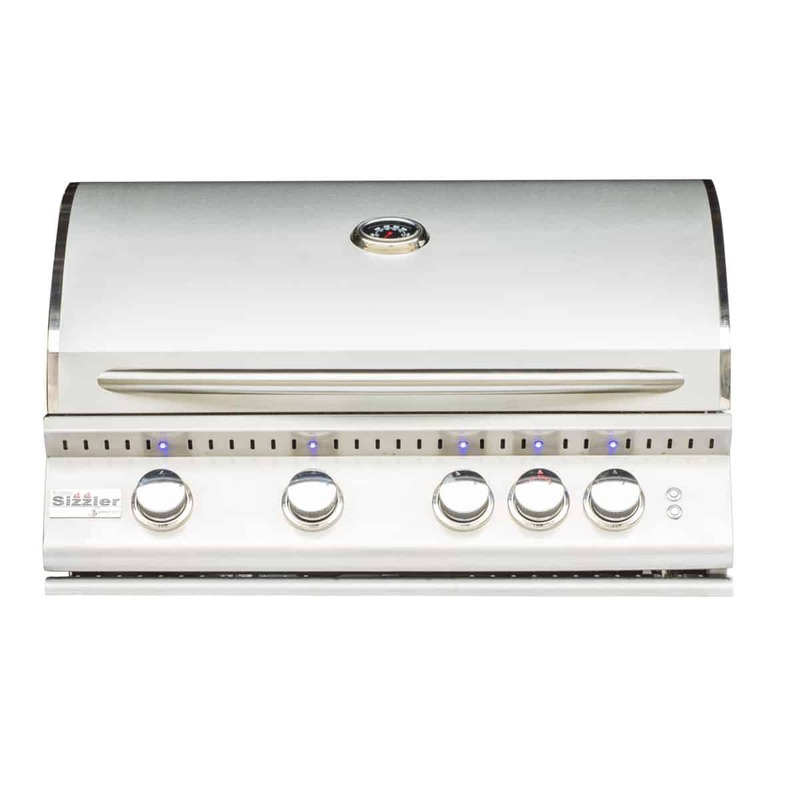 Click on the above logos to visit the manufacturers website. 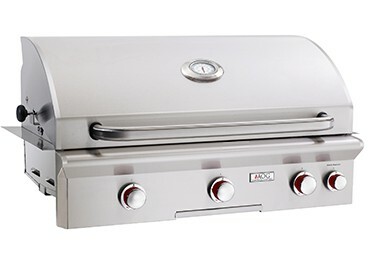 To see available grill options below, click on the name of the grill. 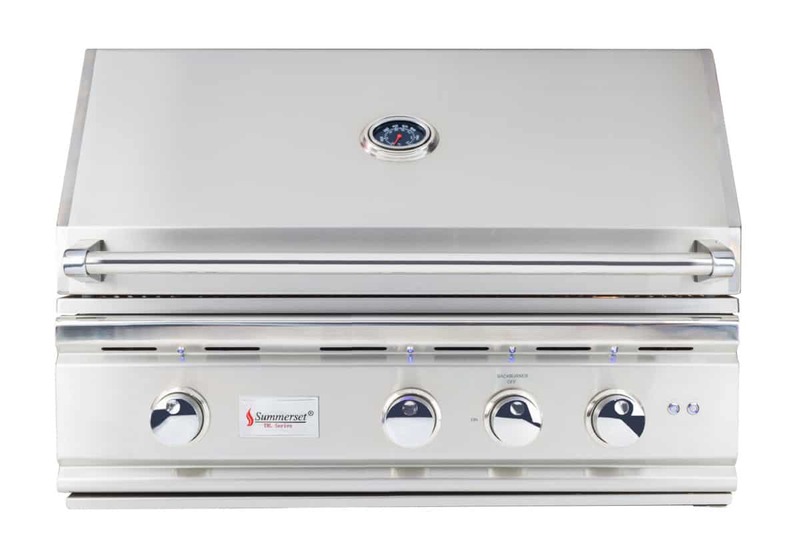 Built-in grills from Summerset Professional Grills use commercial-grade outdoor, high quality #304 stainless steel and provide high BTU output. Luxury meets raw horsepower.